Home / The Scoop / ‪#‎tbt‬ remember camouflage? It's back and it's amazing!!! 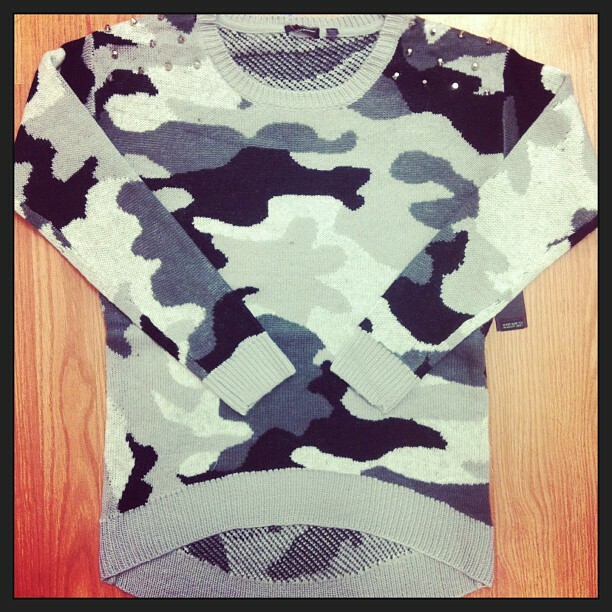 Our favourite representation of this trend is our cozy camo studded sweater by Dex.